Jacqui is a Conveyancing Executive specialising in residential freehold and leasehold transactions. 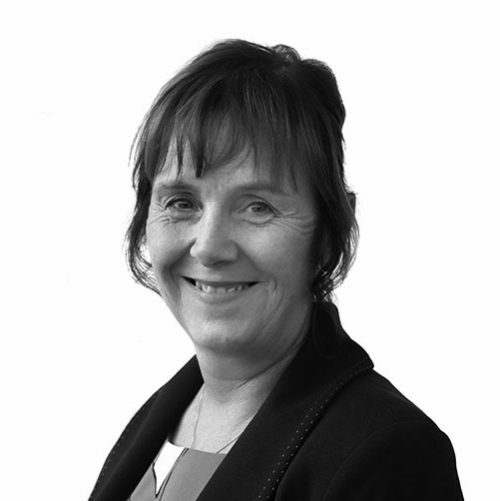 Jacqui has worked as a conveyancer for over 30 years and has a wealth of knowledge and expertise. Jacqui is based at our Stokesley office. ‘Jacqui is bar far the best solicitor we have used as a company. Her willingness to go the extra mile, responsiveness to queries and overall management of the full process was outstanding. 110% given at all times. Will most definitely use Newtons solicitors for all of our future work. Thank you’.